Due for some vitamin sea? Can’t sea the fo-rest for the trees? Time to retreat and not abandon trip with a journey from your armchair with TAFE NSW Hunter & Central Coast Libraries at your surfice. The untold story of Bon Scott and AC/DC’s Back In Black. This is the original, forensic, unflinching and masterful biography Bon Scott has so richly deserved and music fans around the world have been waiting for. Emma Stone and Ryan Gosling star as Mia and Sebastian, an actress and a jazz musician pursuing their Hollywood dreams — and finding each other — in a vibrant celebration of hope, dreams, and love. If you’re looking for fresh ideas and an easy way to make healthy eating a part of everyday family life, Jamie’s Super Food Family Classics is the book for you. 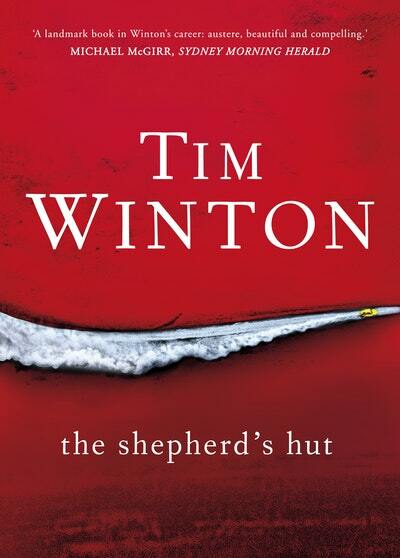 A rifle-shot of a novel – crisp, fast, shocking – The Shepherd’s Hutis an urgent masterpiece about solitude, unlikely friendship, and the raw business of survival. 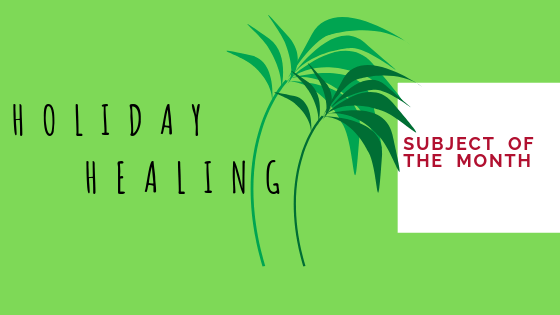 Be beachy keen, let your endolphins run high, don’t soboateur your chances and don’t be late to check-in to TAFE NSW Hunter & Central Coast Libraries and check-out (or else suffer pier-pressure). Hop in and unleash your inner feline-ings with moo-ving resources from TAFE NSW Hunter and Central Coast Libraries. Written by world-leading experts in dog behaviour, Making Dogs Happy introduces the idea of ‘dogmanship’ – the ability to interact with and train dogs. Fully photographed, demonstrating key behaviours of dozens of furry charmers, it’s the one handbook no dog lover can go past. 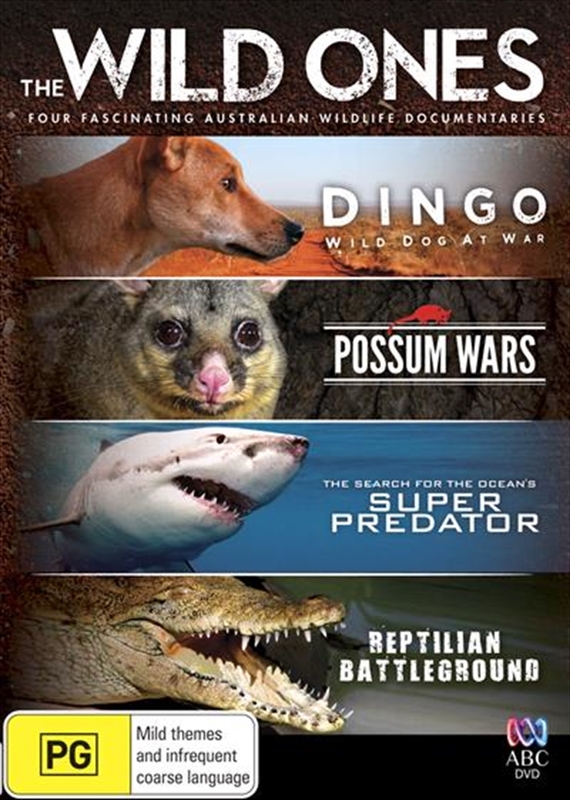 This collection of four riveting natural history documentaries from ABC TV profiles some of the most interesting Australian fauna on the continent! WIRES (NSW Wildlife Information, Rescue and Education Service Inc.) has been rescuing and caring for native animals since 1985, officially launching as an organisation in March 1986. Their mission is to actively rehabilitate and preserve Australian wildlife and inspire others to do the same. 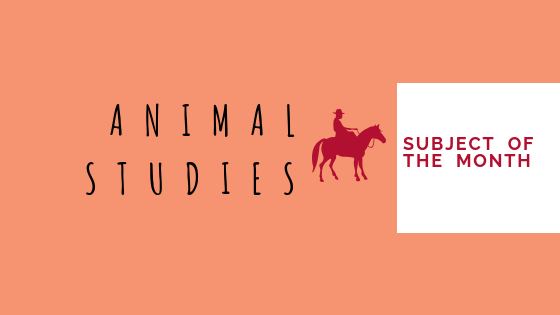 Purr on and milk the Animal Studies libguide for all its worth with a managerie of resources from DVD’s, e-resources, books and websites that you’ll find quite ribbiting. So don’t feel baaad while studying, make your porpoise to receive your koalafications a snap and fly in to your TAFE NSW library today! Flowers grow in a kindergarden so count yourself write with these fingerpaintingly fun resources at TAFE NSW Hunter and Central Coast Libraries. The text emphasises the importance of knowing the traditional domains of development, and links them to the Early Years Learning Framework (EYLF) and the National Quality Standards (NQS) using down-to-earth practical examples. 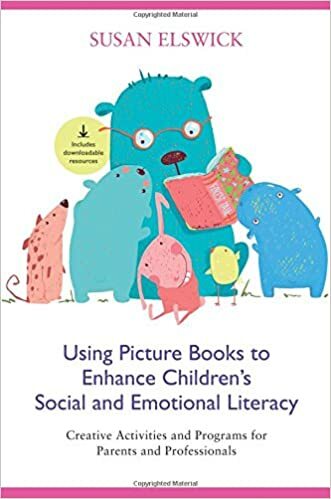 This resource for teachers, therapists, counsellors and parents uses well-known children’s literature characters to introduce social-emotional literacy, followed by activities related to emotions. It aims to embed this literacy training into daily school and home activities to increase children’s chances of future success. TAFE Username and Password required. This lists the different themes explored in the show. Click on each theme to find an explanation for the theory behind its use. An 8-10 page pdf document is available which covers each of the 5 days of the theme week. 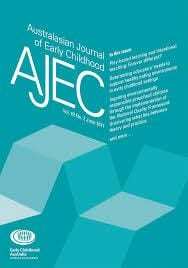 Published quarterly, AJEC offers evidence-based articles that are designed to impart new information and encourage the critical exchange of ideas among early childhood practitioners, academics and students. AJEC and the AJEC Online Annex issues available at Glendale Library. 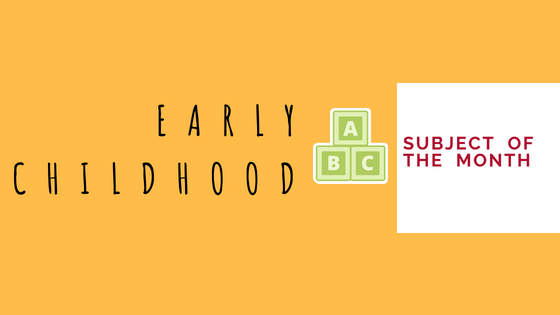 Early childhood is as easy as ABC when you look at our Children’s Services LibGuide. A faculty of resources including DVD’s, e-resources,websites, databases and books is well worth a look. So don’t play dough’n your best chance for success by visiting your TAFE NSW Hunter & Central Coast Library today!